Ravinder Singh is a bestselling author. His debut novel I Too Had a Love Story has touched millions of hearts. 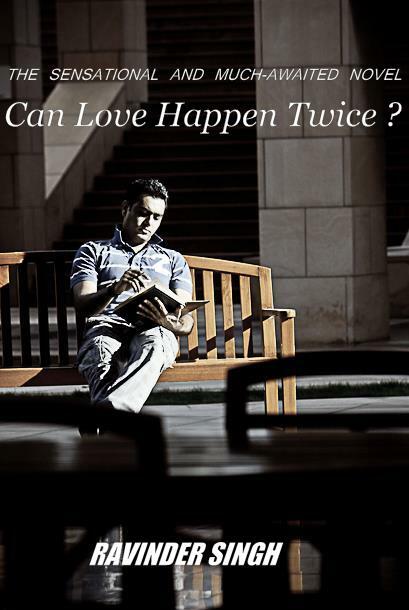 Can Love Happen Twice? is his second book. After spending most of his life in Burla, Orissa, Ravinder has finally settled down in Chandigarh. Having worked as a computer engineer for about several years at some of India’s prominent IT companies, Ravinder is now pursuing his MBA at the world renowned Indian School of Business, Hyderabad. Ravinder loves playing snooker in his free time. He is crazy about Punjabi music and loves dancing to its beats. Can Love Happen Twice? - Ravinder Singh is ought to release on 15 December,2011.